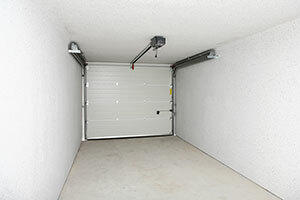 Garage doors will not operate well without the help of quality garage door openers that our notable company provides. Being an integral part of your door, garage door springs require expert care to ensure they aid in the overall functionality of your doors. 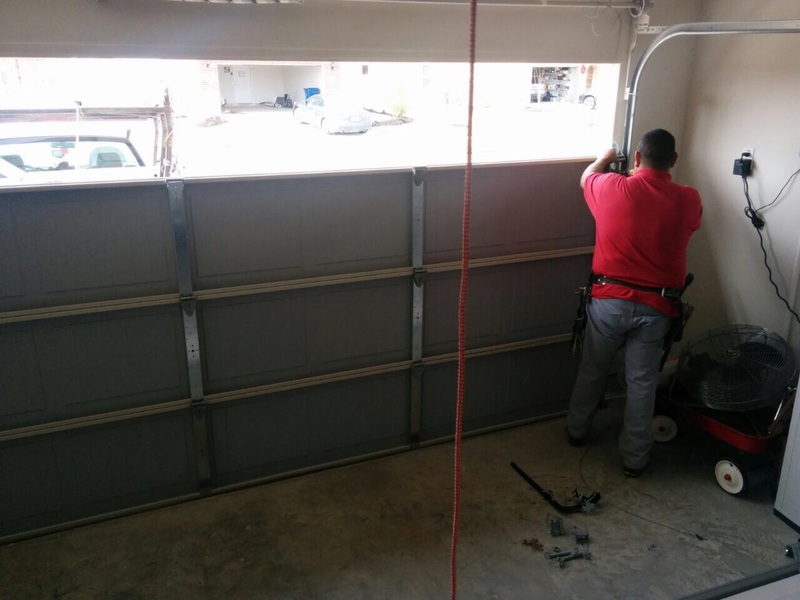 Unlike the common impression, garage door maintenance is a set of complex processes that our professional technicians ably handle. Our team at Garage Door Repair Magna is at your service whenever something goes wrong with your system. We have replacement parts of the highest quality, and offer same day services for emergencies. Unfortunately, accidents do happen and when they happen inside the garage, it's the door panels that sustain the damage mostly. The amount of damage will be proportional to the amount of force applied but since cars are large and heavy, it's typical for more than one panel to be damaged extensively. Thankfully though, each panel can be replaced with a brand new one. Call us if you ever find yourself in need of panel replacements. We have a wide selection of compatible panels for you to choose from. You can get the same design or you can use this chance to do a makeover with a panel that has additional accents like say, windows. A garage door with a broken spring won't be able to move either manually or automatically, so this issue needs to be addressed as soon as possible. 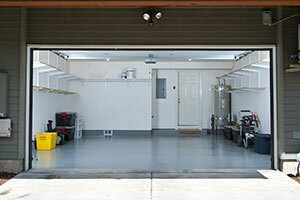 There can be one of two types of springs that are used in any garage setup. These are the torsion and extension springs. Either of these springs needs to be loaded with enough energy to be able to carry out their task of lifting the heavy door. This is where the danger lies. 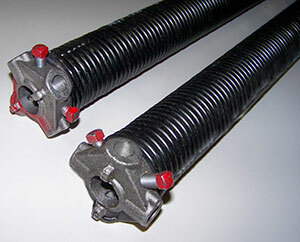 If you tamper with your springs and accidentally unload the energy, the torsion spring could rapidly uncoil or the extension spring could fly off its mount. Don't allow yourself to be in any danger. 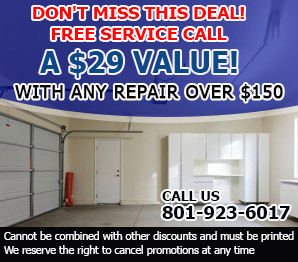 Call us right away for any garage door repair needs that involve springs. Speed is of the essence when it comes to emergencies, and we make sure to be there ASAP when a customer can't open his door due to a broken spring, or that it hangs dangerously half open. Your security and safety is our top priority, and so we will make sure to be there and get the problem fixed by the end of the day. Give us a call today and let us know how we may be of service.